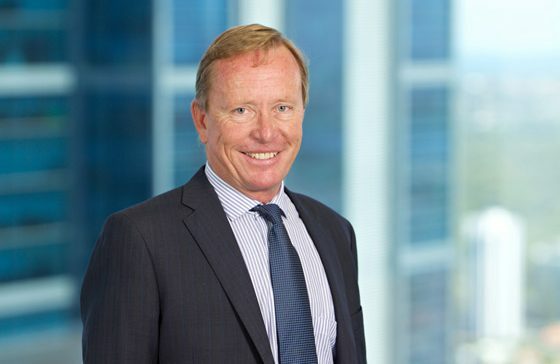 Kim is currently the Managing Partner of WA Insolvency Solutions, a division of Jirsch Sutherland and has conducted a vast number and variety of insolvency appointments. In addition to practising in Perth, Kim devotes considerable time servicing clients in regional Western Australia, particularly through our part-time offices in Albany, Bunbury, Esperance and Kalgoorlie and strengthening our long standing presence in the South West region. Kim is also developing strong relationships in the Northern Territory. Kim enjoys playing hockey, fishing and sailing.